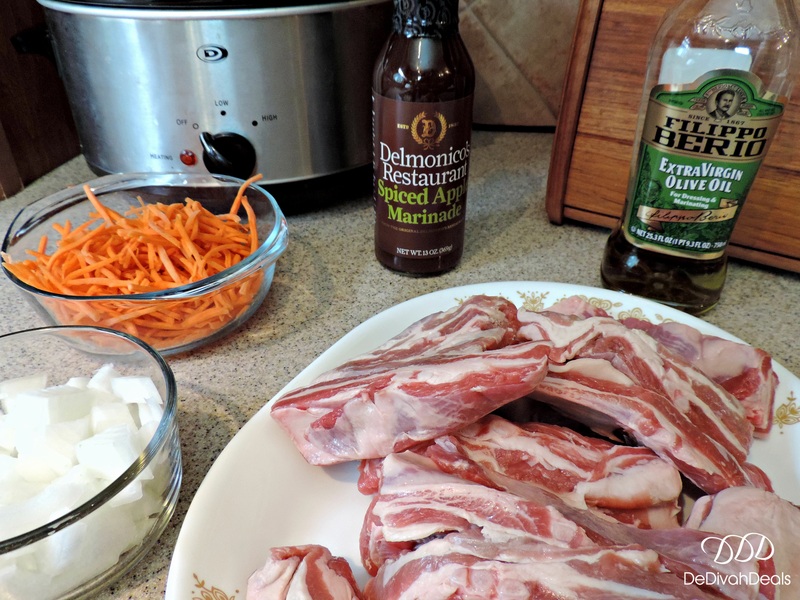 I decided to repost this Slow Cooked Lamb Riblets Recipe because it didn’t receive the recognition that I think it deserved when it was first appeared last year. Besides it would make a perfect weekend meal and a great change from all that leftover turkey from last week – which by the way should have all been eaten or trashed by now. For this post, I had just recorded my first #BrunchwithBlake Periscope broadcast, however, it is no longer available. Which is why I now only livestreamed on Facebook because the videos last forever as well as the videos on my YouTube channel which I need to get back to making. 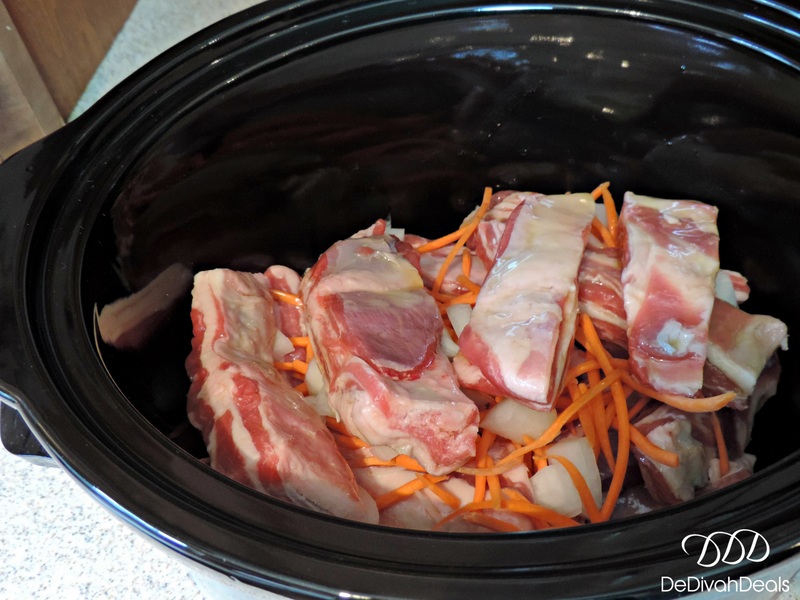 This Crock Pot recipe was made with Lamb Riblets which are smaller than lamb ribs and they were purchased at Shoprite. I have found Shoprite to have the best variety of meats especially cuts of lamb, but feel free to shop around. Lamb is such a versatile meat and we actually prefer it to beef even though we don’t eat much red meat at all. Most people prefer to bake lamb in the oven however, I wanted to try slow cooking them and was glad because they turned out to be very tender – fall off the bone tender and very tasty too! 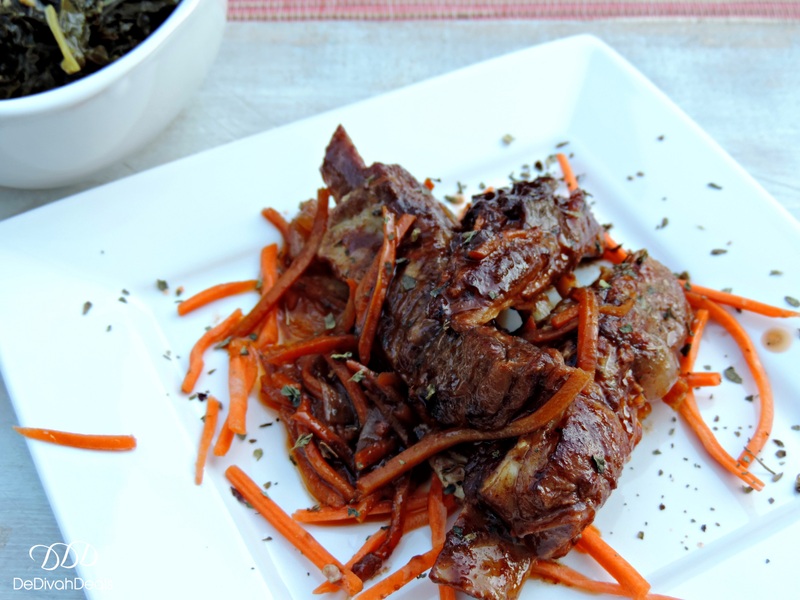 Lamb is also a cleaner cut of meat, healthier than beef and leaner but less flavorful so you can choose any type of sauce or marinade as it will not overpower it. 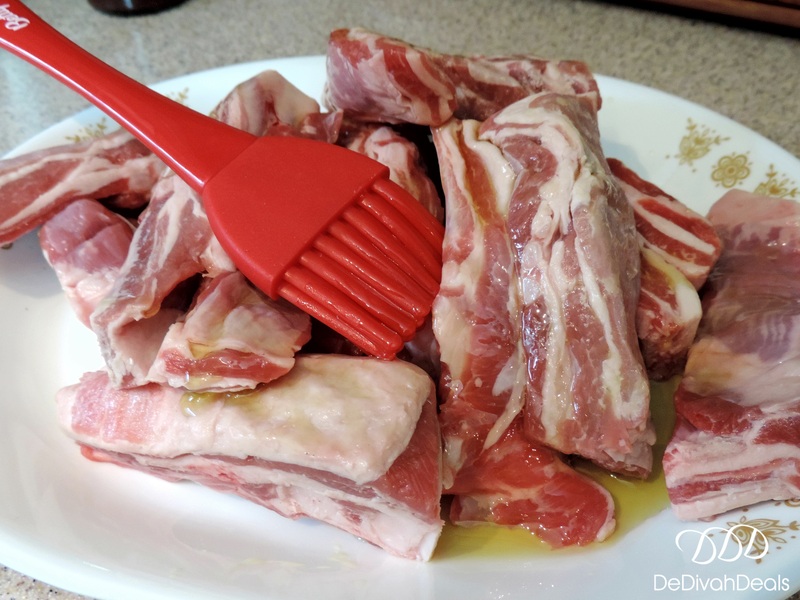 Brush each lamb riblet with a little Extra Virgin Olive Oil, you can also sprinkle any additional seasoning as preferred. 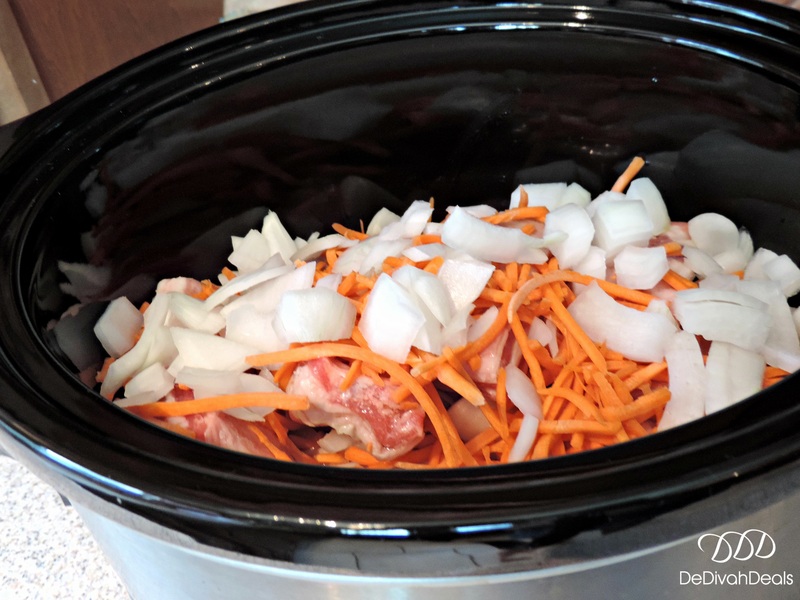 Place 1 entire package of riblets into the Crock Pot, cover with half of the diced onions and carrot sticks, then add the second pack and cover with remaining onions and carrots. 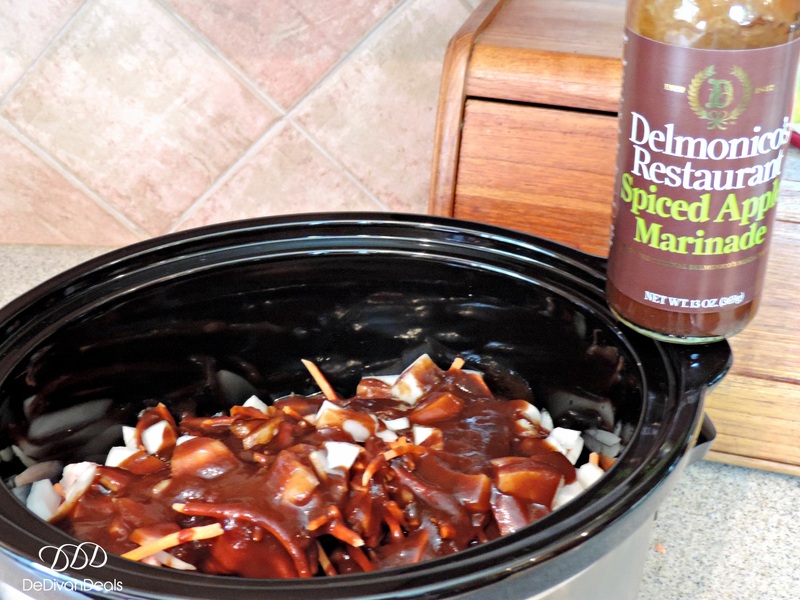 Pour entire bottle of marinade of your choice, I used Delmonico’s Restaurant Spiced Apple. Cover and slow cook on low for 6 hour or on high for 4 hours. 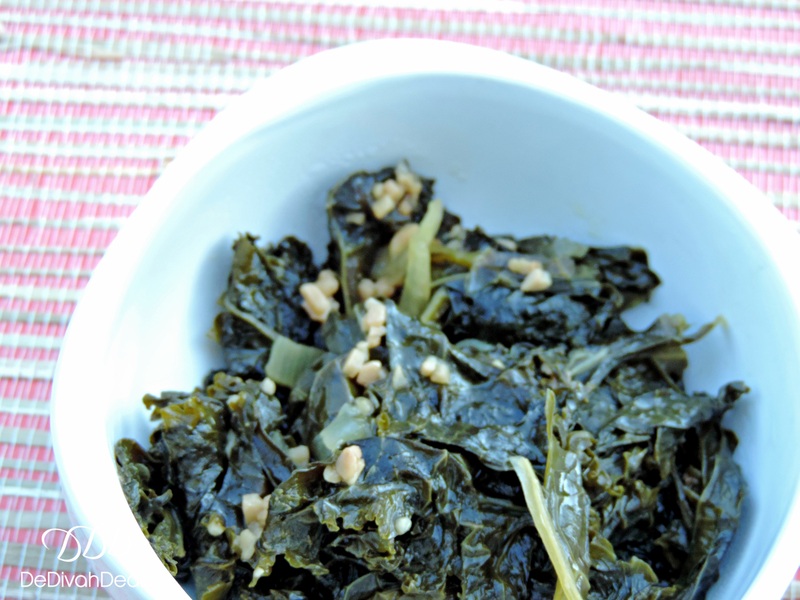 Serve with your favorite starch, over rice or noodles and of course with a fresh vegetable, I chose Kale. 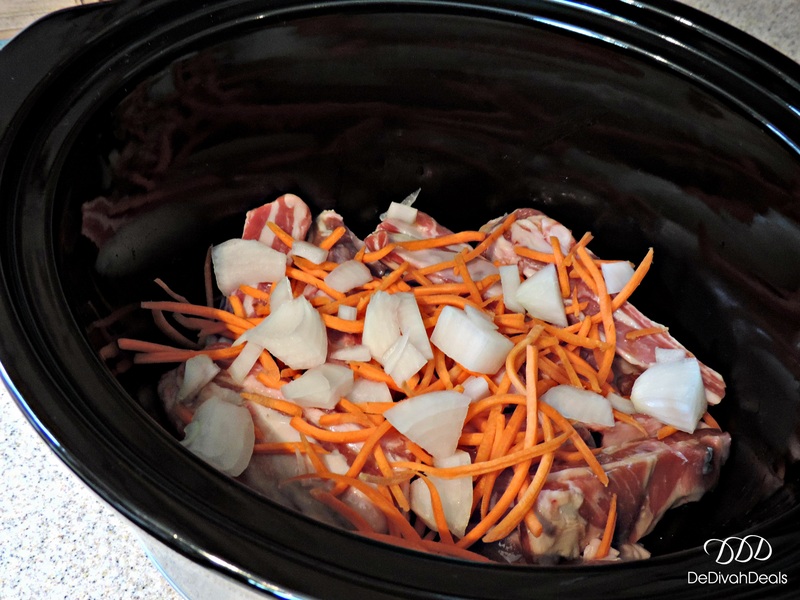 As a side note: you can use Slow Cooker bags for easier cleanup, however, I prefer to spray the inside with a Cooking Spray or you can use a paper towel to wipe the inside with a vegetable or canola oil. 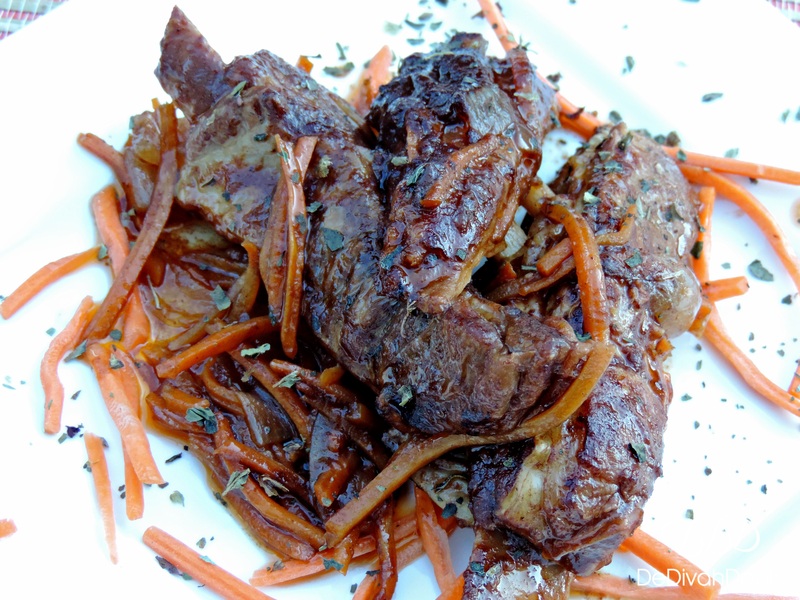 Have you ever cooked lamb ribs?